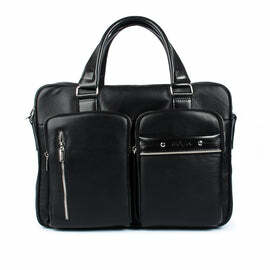 Nowadays in the modern world bags play an important role in one's fashion, also for men. 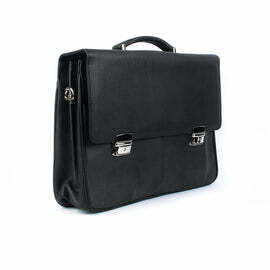 Many gentlemen tent to carry bags for their convenience and practicality. 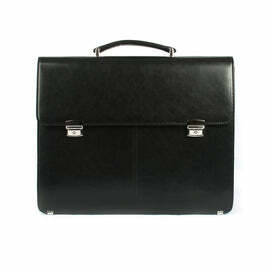 But it is really important to find the perfect accessories that are best suited for you. 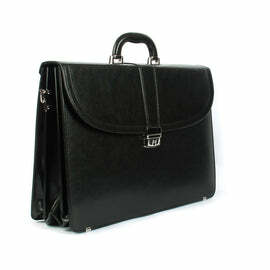 The place you can select the best quality bags for men is the Blaxtonbags.com. 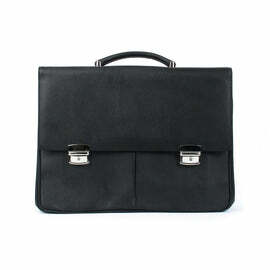 Here we offer high-quality Blaxton Bags Men's Leather Briefcases and accessories around the UK. 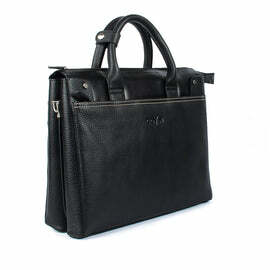 We are highly specialised in making various kinds of high-quality unique bags. You can purchase different men's leather bags from here, such as The Birkeland messenger bag, you can buy it in various sizes and colours from our UK shop. 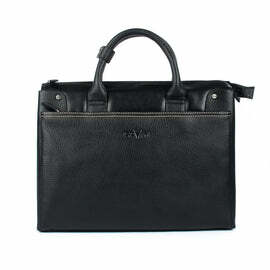 The Bossa is also a superb bag in the men leather collection and also The Helland, The Ravn are also high-quality messenger bags that come in various sizes and colours. 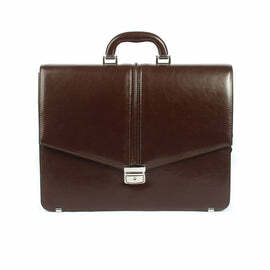 And there is a wide range of men's briefcases if u search in Blaxtonbags.com. 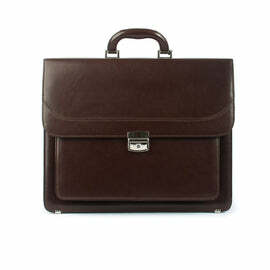 Some of the names of them are, the Hansford a leather large messenger briefcase and a messenger bag, the Jefford, the Arlington a leather briefcase for men, the Kendrick, the Kendra a bag with comes with multiple bright colors, the Ellwood bag, the Nelle, the Barrick a business briefcase, the Batilda etc. 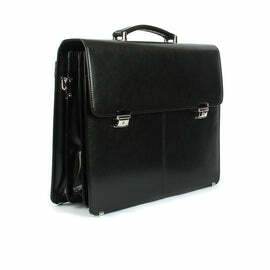 Even though there are lots of men's briefcase in the stores it is important to pick the best suitable bag for you. 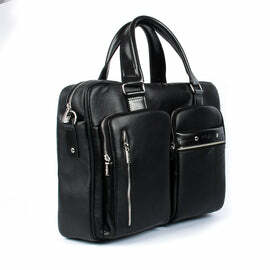 The size of the bag should be according to the staff you put to it and according to the body size. 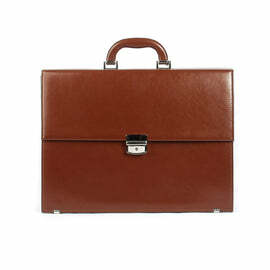 And also the colour should match your suit and the skin tone. 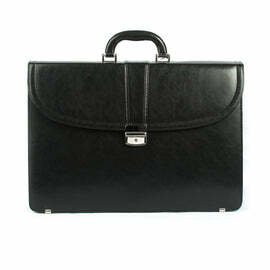 It important o select a briefcase for men by Blaxton Bags because of it different from one job to another. 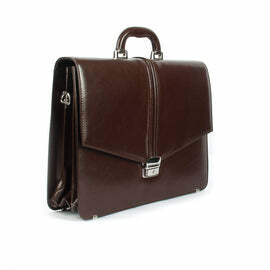 Some of the leather Men’s Leather Bags are the Hadley, the Arlington, the Kendrick, the Barrack etc. 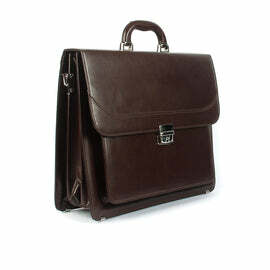 these are professional business leather men’s bags found only at the blaxtonbags.com. 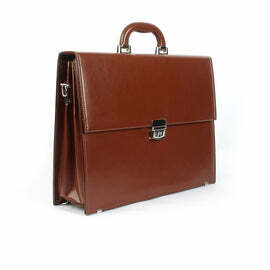 All the briefcase made in Blaxtonbags.com - best shop for leather handbags in UK - are spacious and fashionable, these bags are made from high-quality natural leather and with metal fittings, the bags are both durable and rich in style. Inside of all the bags is fully lined and provide a full protection for the stuff you put in it.